The current climate is constantly and dramatically changing, and we are seeing the widespread effects of it. From the uproar of wildfires around the world and the surge in stormy weather – many businesses are at risk, including insurance companies facing large pay outs to policyholders for the damage caused by the rapid change in unexpected weather. Since the introduction of the 2008 Climate Change Act, the need for companies to incorporate environmental risks and opportunities into their strategies and provide climate reports has also quickly increased. Companies can even now face fines for failing to disclose climate-related risks into their business reports. Here, we take a look at what climate reports offer the insurance industry and how they contribute to fair customer treatment too. 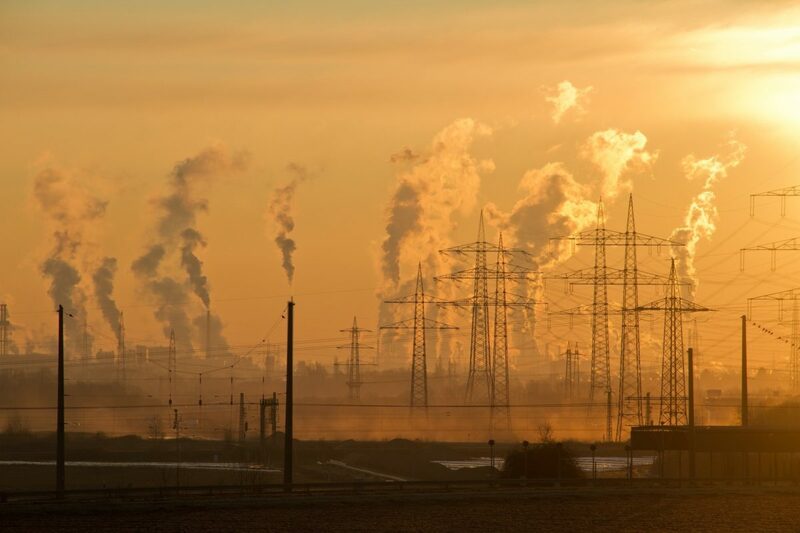 When a company investigates and establishes how climate change could affect its business operation, performance and risks it provides insights for all stakeholders involved. Climate reporting allows everyone involved and affected, to be aware and prepare for the potential risks of climate change. It helps businesses measure their risks compared to competitors, allows investors and corporate stakeholders to make better informed decisions, and underwriters to establish policy terms and conditions subject to the risks and financial impacts. Meanwhile, by gaining an overview of business risks from climate reports, insurers can see the predicted upcoming trends and make necessary changes to protect its customers, its company and the wider industry. Re-insurance companies can also assess trends to evaluate how and where insurers need to collaborate financially. Whilst climate reporting can seemingly bring out the negative attributes of climate change, it also presents businesses with the opportunities to bring positive change to the industry. By measuring its risks and the impact of its business operation on the environment, a company can declare its opportunities to make improvements to initiatives. By introducing more sustainable actions for the future, there is a demonstration of actively wanting to decrease the effects of climate change – which will be positive for stakeholders to see. The businesses can then measure continuous improvements and report on this. The fair treatment of policyholders is a priority to insurers and the wider industry. By identifying the assessed risks, insurers can offer the correct knowledge and support the business customer in question, as well as other policyholders, and help them prepare for environmental changes and risks. Whilst in partnership with insurers, underwriters should analyse company valuations fairly. Policyholders need the right solutions for them, accurate premiums for their risks, and in the event of a claim – the application of fair pay outs. These factors are all components of the Treating Customers Fairly (TCF) policy, and they can arguably help to prevent unexpected surprises for policyholders and undeservedly outrageous premiums. Knowledge, data collection and analysis aligned with improved education and communication is the key to success’across the wider insurance industry.